The USA National Soccer Team got its biggest ever win yesterday. It was not against a major opponent like Brazil or Italy. It was in a group from which they were expected to at least advance. Down 0-1 to England, they had to come back. Down 0-2 to Slovenia, they came back. Down to both England & Slovenia (as both would've advanced with a USA draw or loss) - they came back. 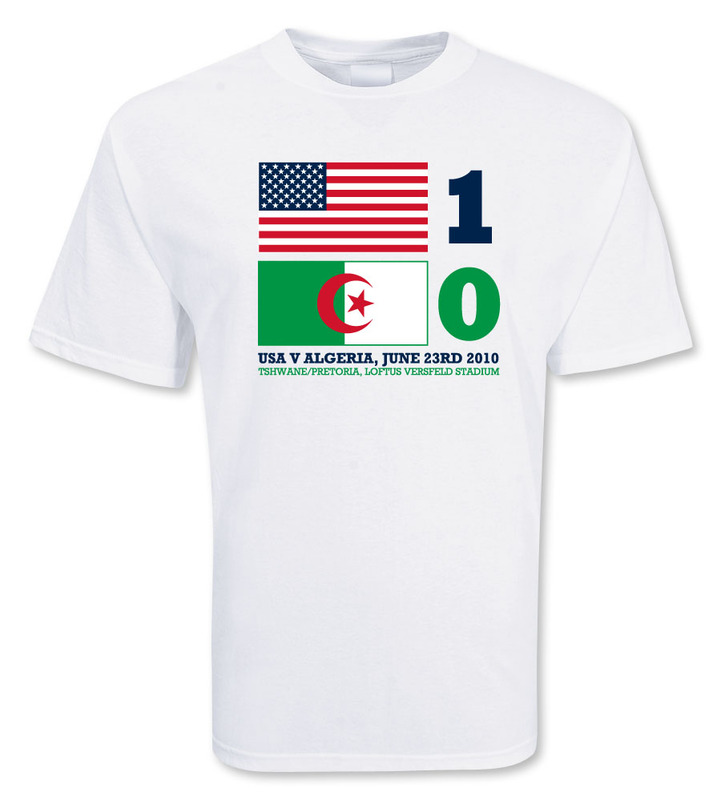 They slayed every monster, hurdled every obstacle in their way: from a phantom call that disallowed an amazing Edu strike against Slovenia, to an unseen offside call that nullified a powerful Dempsey shot, or the far post that blocked another; the various saves by the scrappy Algerian keeper or the shots that went every which way but in. 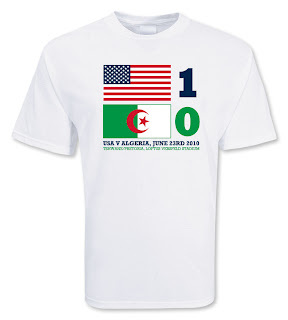 Time after time versus Algeria, they kept attacking - they kept shooting, they kept defending, they kept playing - they never quit! In the end all the Yamks needed was 1: 1 goal, 1 win. And they got it from #10. It will be talked about along with some of the greatest moments in sports history, and maybe even American history. For years to come parents and teachers will relate this tale to youngsters as a life lesson: what could happen when you never give up.